Bringing more than 60 years of combined architectural experience to Garver’s Austin, Texas office, architects CJ Galvin, RA, and Joe Orloff, AIA, will relocate from Garver’s North Little Rock, Arkansas office. 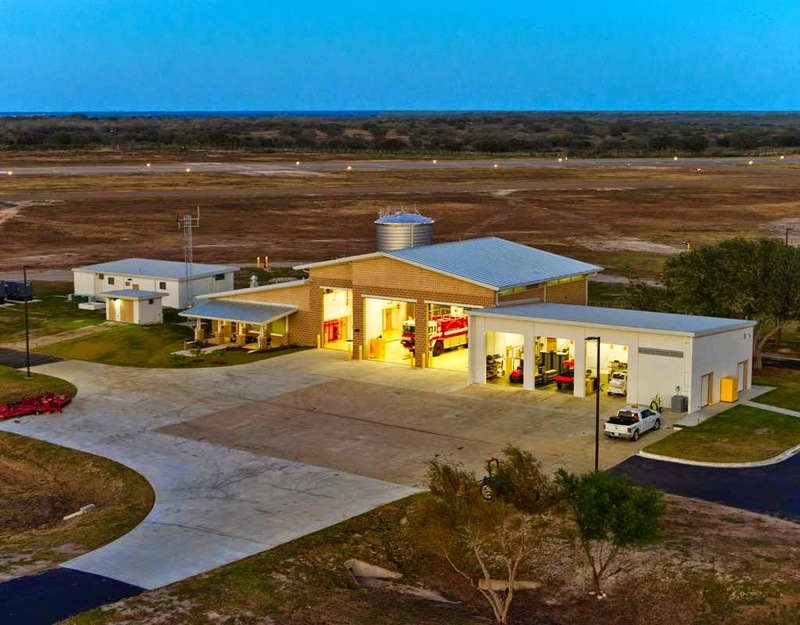 Garver’s Facilities Design Team is currently working on multiple projects at various military installations in central Texas—Fort Hood, Lackland Air Force Base, Fort Bliss—and has completed projects at Fort Sam Houston, Naval Air Station Corpus Christi, Goliad Outlying Field, and the Army Reserve Center in McAllen. The Facilities Design Team is also expanding in the North Little Rock office with the hiring of Lee Suggs, PE, as senior mechanical engineer. Lee brings more than 18 years of heating, ventilation, and air conditioning experience to Garver. Lee is an LEED AP BD+C and is knowledgeable in sustainable design strategies, energy modeling, healthcare mechanical design, and Revit. Discover the additional capabilities of the Facilities Design Team by visiting the Garver website.